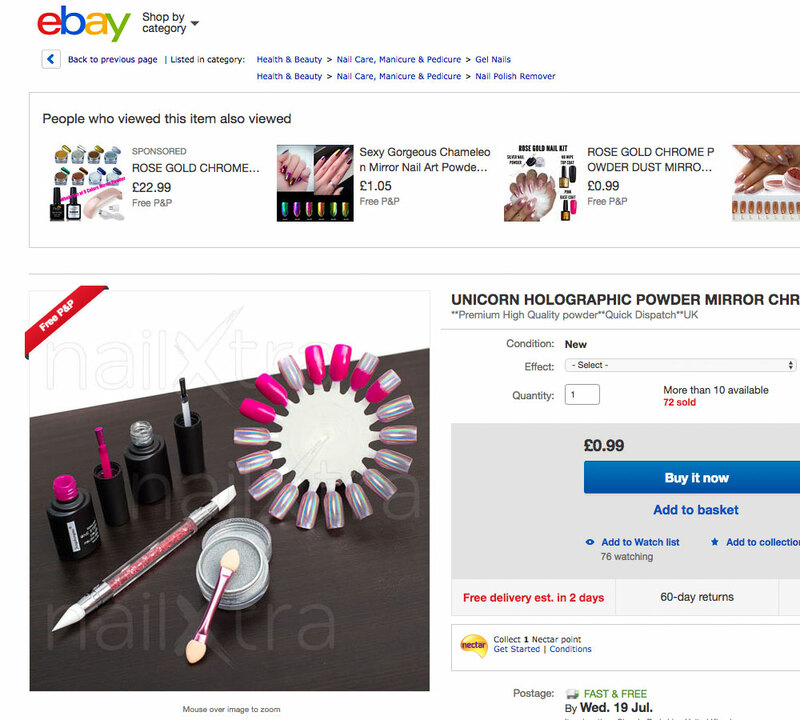 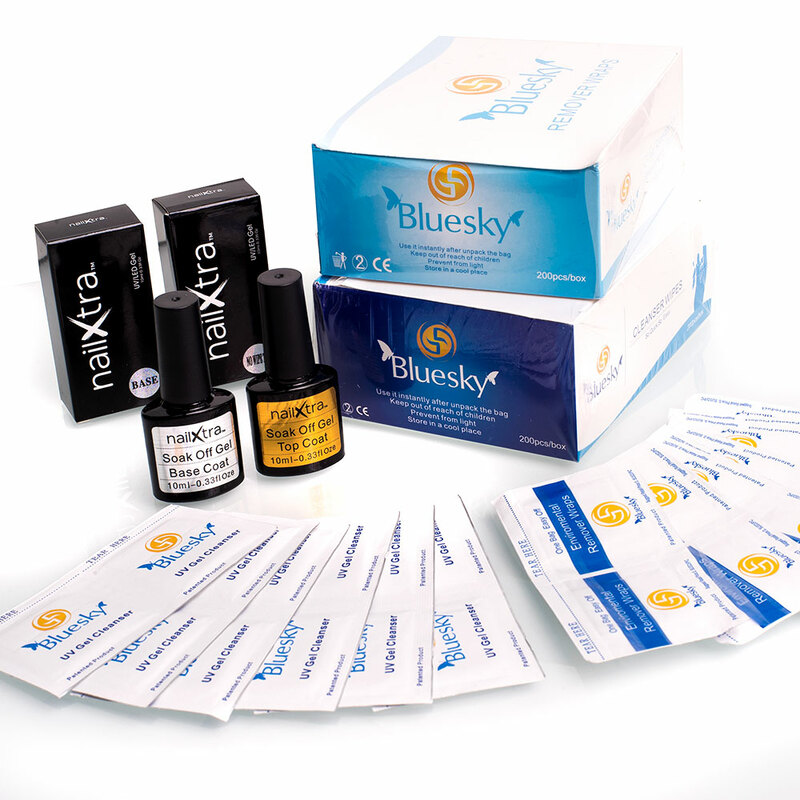 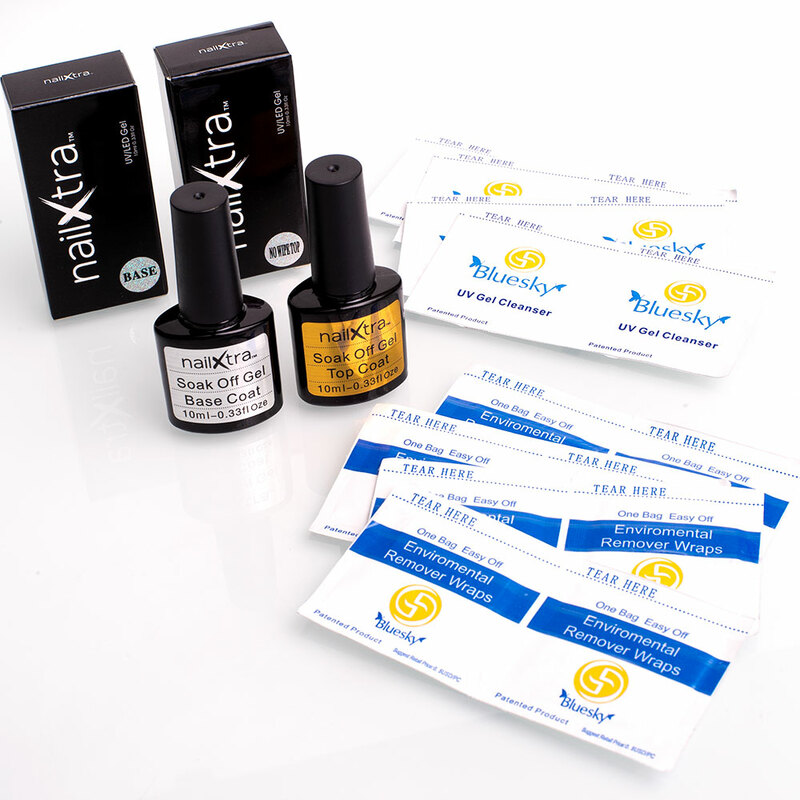 Mary runs well populated and established shops on Ebay and Amazon under the Nailxtra brand. 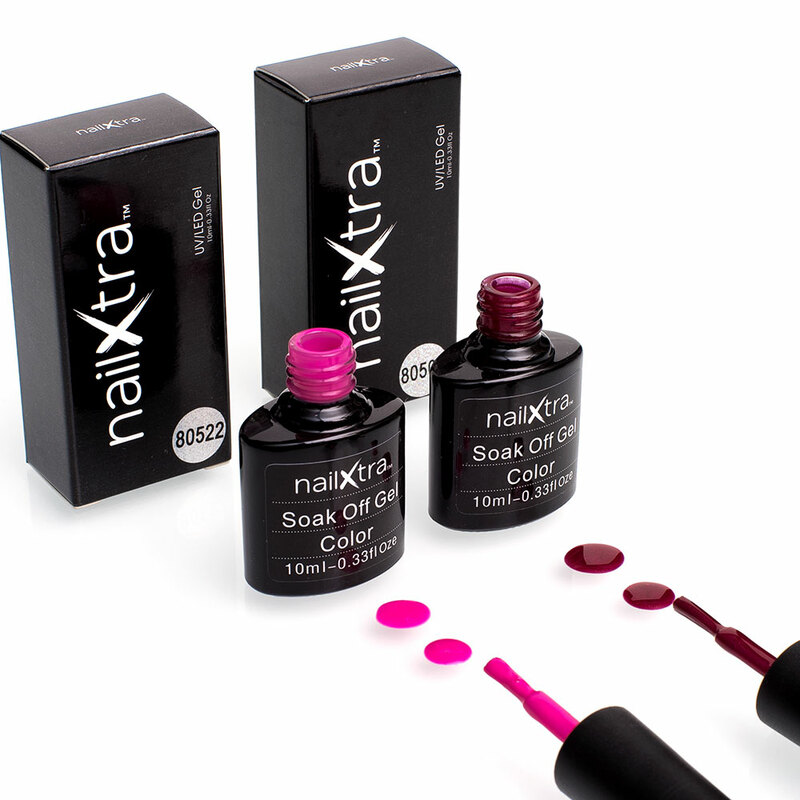 She needed some photographs for her nail gels range to help her products stand out amongst the competition. 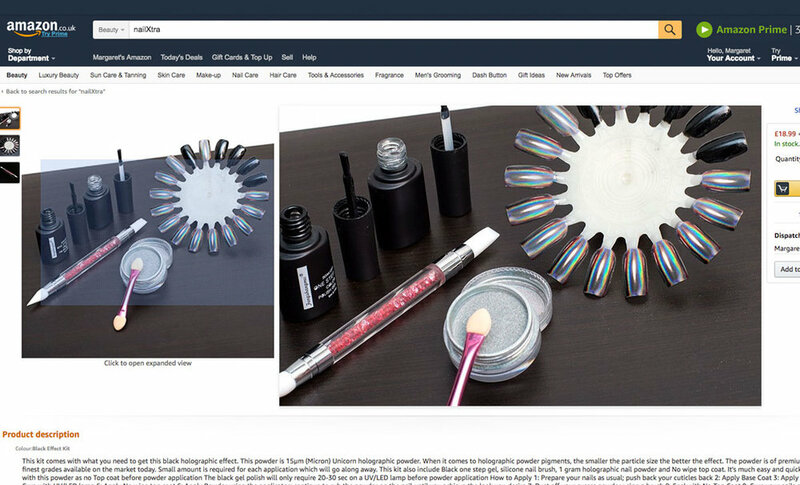 Due to the global nature of the platforms images are often pinched by other suppliers so for Ebay in particular the images had to be heavily watermarked with the Nailxtra brand.